With all the goings-on in the world today, most of which is borderline depressing, it's good to find some news that isn't all bad. 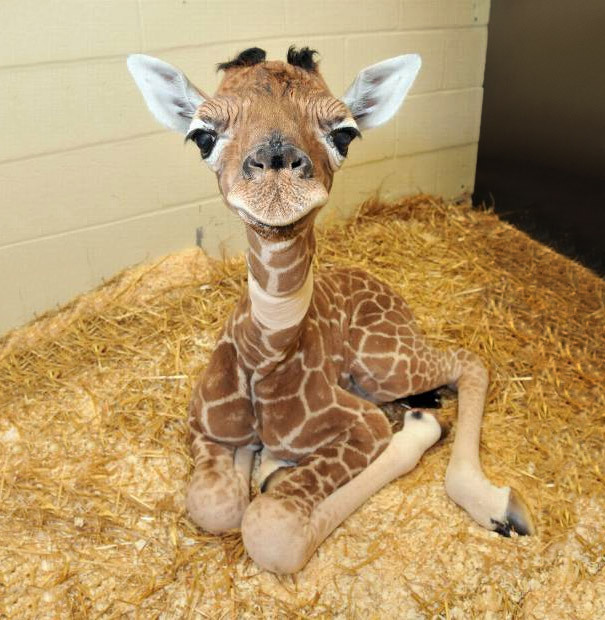 Much like how at the end of local news broadcasts, after they talk about all the murders and robberies, they talk about the adorable new baby giraffe born at the zoo! Aww, see? Everything is all better now. I've stumbled upon Golf Digest's Weird Golf News section, and it has become my "baby giraffe". I look at it every week to see what is happening in the world of weird golf and laugh and smile, and I highly suggest you do the same. 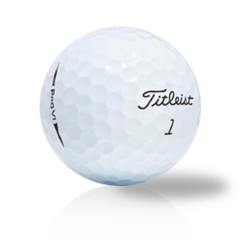 My all-time favorite is the serial golf ball thief. Seriously, what did he steal, 3 Pro V1's? Ha ha. Seriously though, these ain't cheap. We hope that Power Tee never makes it onto Weird Golf News. If we did, what would the headline be...?